We love sipping a quality coffee liqueur over ice after a big meal. 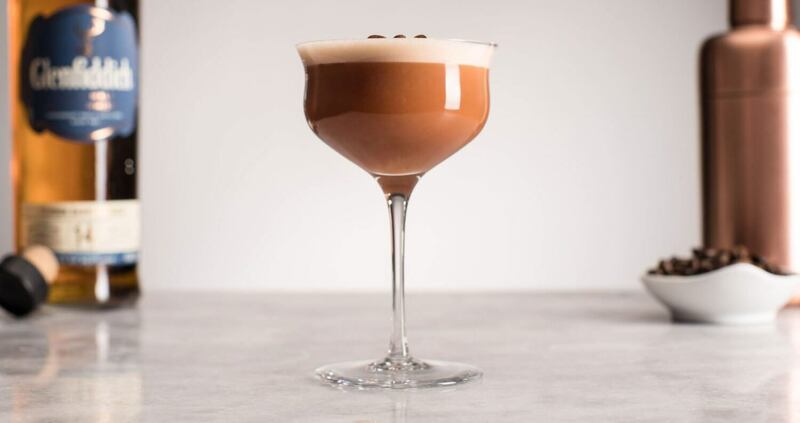 But this caffeinated spirit also plays well in a variety of cocktails, whether you love a classic Espresso Martini or prefer to mix it with tequila and spice. 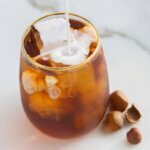 If you want to experiment with it but don’t know where to start, whip up one of these coffee liqueur cocktails to bring a zing to your next happy hour. 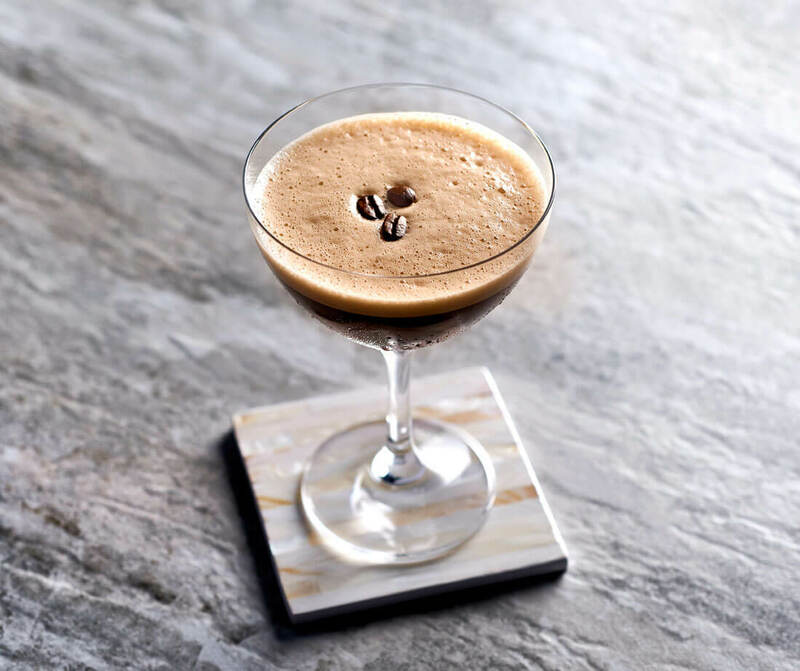 It can be difficult to find a well-made Espresso Martini, but this recipe from The Oceanaire is perfectly balanced and delicious. If you don’t have Grey Goose on hand, any quality vodka will do. 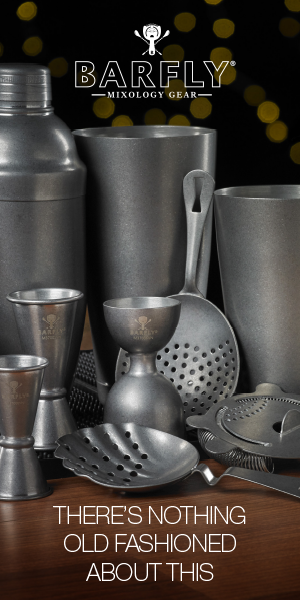 Preparation: Add all liquid ingredients to a shaker tin with ice. Shake vigorously and strain into a coupe. Top with three coffee beans. 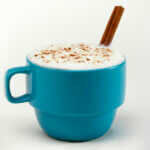 This rich, spicy cocktail will warm you up from the inside out. 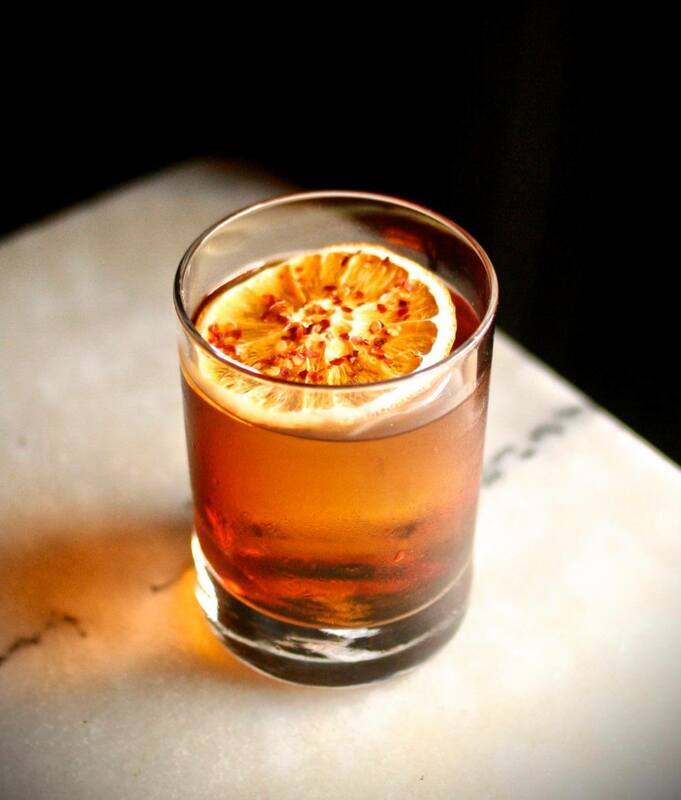 Created by bar manager Nick Digiovanni from Taste Bar, St. George Nola Coffee Liqueur adds a kick to añejo tequila and spicy Ancho Reyes liqueur. 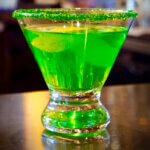 Preparation: Add all liquid ingredients to a mixing glass with ice. Stir and strain into a rocks glass over a large ice cube. Express the orange peel over the drink and discard. Add the dehydrated orange wheel to the glass and sprinkle with crushed red pepper. Negroni lovers will adore this twist on the classic recipe, which adds equal parts Mr Black Coffee Liqueur and gin to splashes of Campari and sweet vermouth. For folks still getting used to the floral flavor of Campari, this is the gateway cocktail. Preparation: Add all ingredients to a mixing glass with ice. Stir and strain into a rocks glass over a big ice cube. 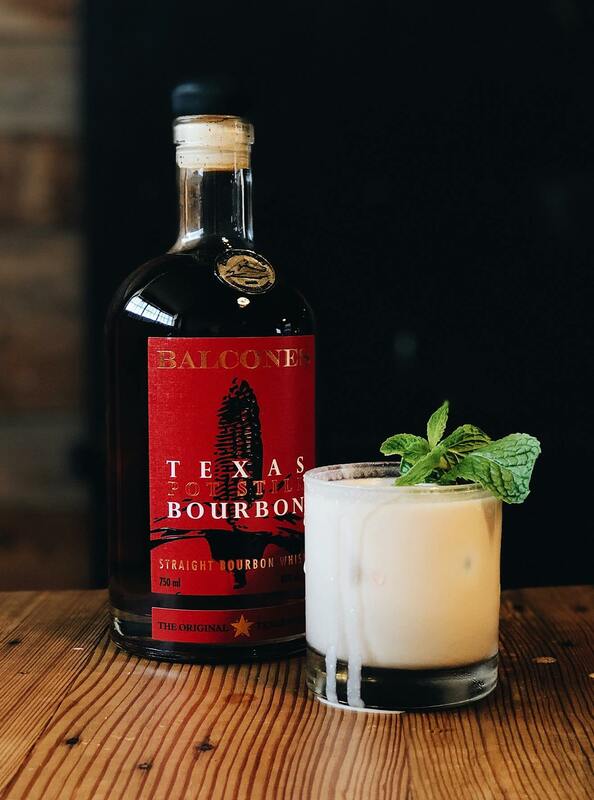 Balcones Distilling recently released its Texas Pot Still Bourbon, which is aged for two years in new charred oak barrels. We love the expression paired with coffee liqueur in this whiskey White Russian variation. 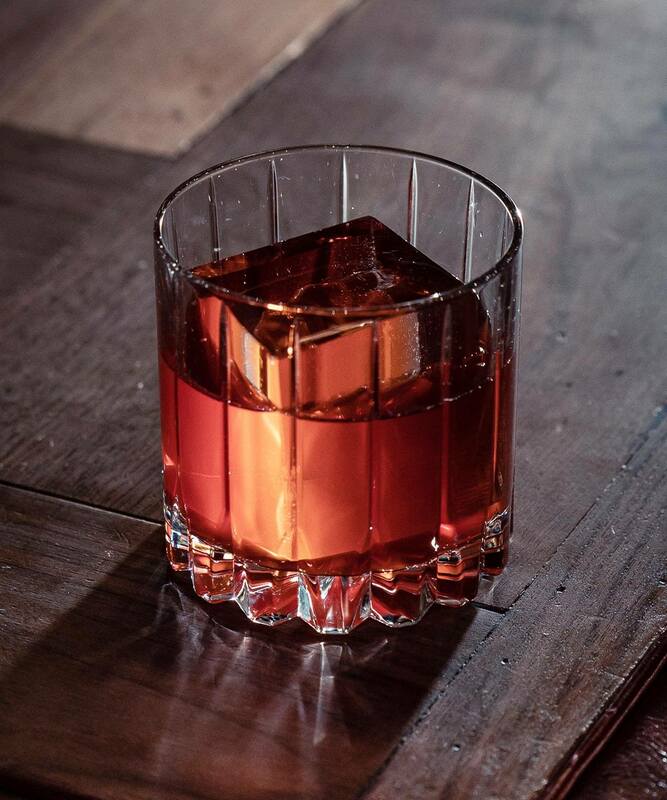 Preparation: Place a large ice cube in a rocks glass. Add the bourbon and coffee liqueur. Top with half and half to just below the rim of the glass. Stir and garnish with a mint sprig. 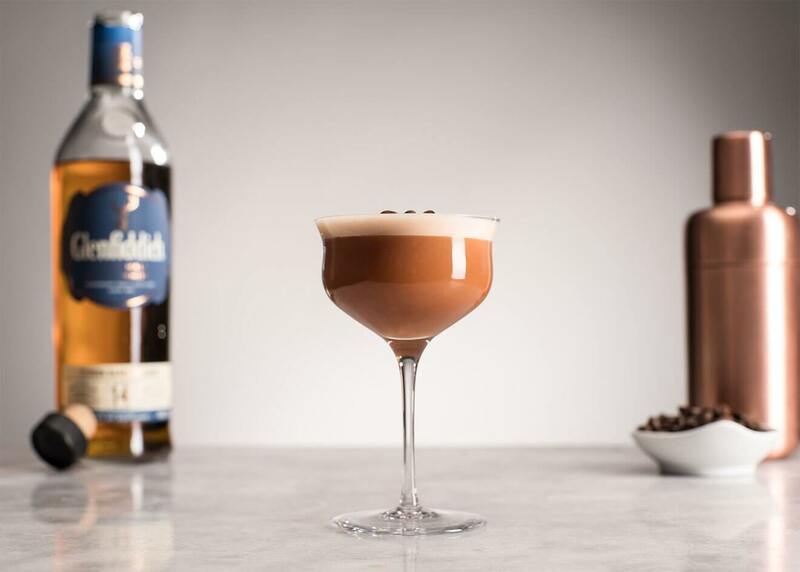 Created by Glenfiddich brand ambassador Allan Roth, this creamy cocktail can easily be served in place of dessert to impress a date or group of dinner guests. Glenfiddich’s 14 Year Old Bourbon Barrel Reserve plays well with bittersweet coffee liqueur and orangey China-China. Preparation: Combine all ingredients, except for the coffee beans, in a shaker and dry shake to incorporate the egg white. Add ice and shake again. 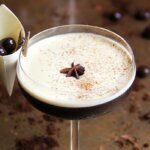 Strain into a coupe and garnish with coffee beans.